Are you looking for an educational experience in a beautiful, historic city? 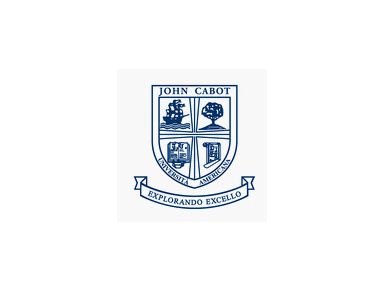 John Cabot University can offer you exactly that! 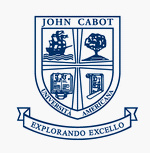 John Cabot University is a traditional American liberal arts college located in the heart of Rome and accredited by the Middle States Commission on Higher Education. We boast a beautiful, historic campus where you can become part of a diverse, international student body, and get to know people from all over the world. With 180 different courses to choose from, JCU offers individualized attention in small classes. Summer program – we offer 2 five week summer sessions and an International Communications course, taught by a distinguished and experienced faculty. Study abroad program - you can come to John Cabot University to gain credits for your existing university degree. Extra curricular activities and internships – students have the opportunity to work with leading multinational organisations to benefit from not only academic but practical experience. Interested? Contact using the form below or visit the website at http://www.johncabot.edu!